Lisa holds a Master’s degree in Counselling Psychology and is a member of l’Ordre des conseillers et conseillères d’orientation du Québec. 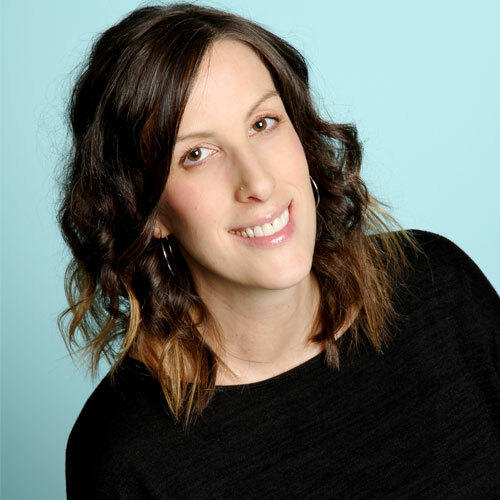 She has over 10 years of experience working with children, adolescents, and young adults across various settings, including residential and psychiatric care units, elementary and high schools, Cégep, community organisations, and private practice. Throughout her career, Lisa has provided a variety of bilingual services, including assessment, academic and career counselling, facilitation, behaviour management, as well as personal and social support. Lisa practices from a strengths-based and client-centered perspective and has training in solution-focused, cognitive-behavioural, narrative, and motivational interviewing approaches. Strengths, interests, abilities, and goals are explored and identified to promote optimal wellbeing.